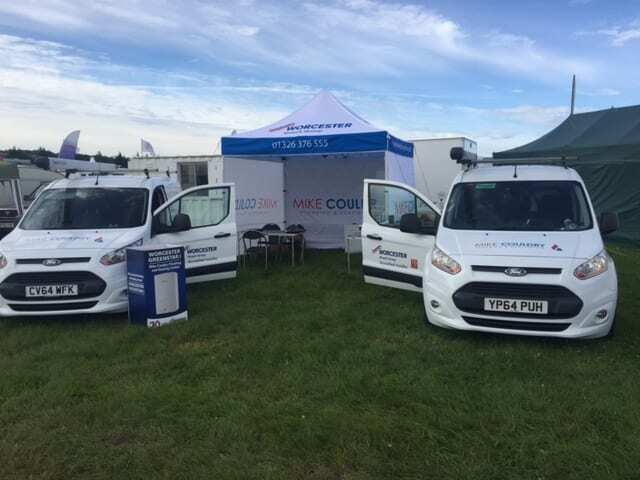 All set up and ready to go at Stithians Show this morning. 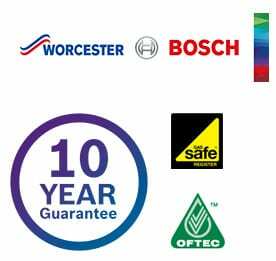 Come and see us to have a chat about your heating requirements, we are both nice guys and we will talk you through the benefits up installing a new high efficiency A rated Worcester Bosch boiler complete with a 10 year guarantee. We cover the whole of Cornwall with a 2 year 0% interest free credit option also available. We also have some Worcester Bosch goodies to give away.